Should You Pay an Annual Fee for Your Reward Credit Card? When the average consumer is shopping around for a credit card, their biggest consideration may be how much it will cost them. What’s the APR? Should I choose a no annual fee card? What are the other fees? But people who use reward credit cards don’t usually intend to carry a balance on the card. They’re far more focused on what they will get from the card’s especially hefty sign-on bonuses than how much it will cost them. Is the sign-up bonus worth it? Still, once you start stacking up a couple of different reward credit cards maybe an airline card, a transfer program card, a hotel program card to give you a diversified set of both options and perks you may find that simply having these cards can become an expensive proposition. One miles-and-points expert I know was shocked one day to look at his credit card tracking spreadsheet He discovered he was paying nearly $2,000 in credit card fees a year. But were they worth all those fees? Before you apply for a card with an annual fee even if the fee is waived for the first year walk through this five-question quiz to see if the fee is worth it for you. Q1: Do the Benefits Outweigh the Fee? These are just the major perks, but they already outweigh the $450 annual fee if they are valuable to you. Of course, you can’t always easily put a price on reward credit card perks. For some, like priority boarding or free checked bags, the value depends on how often, for example, you fly that airline in economy, or when you need to check a bag. 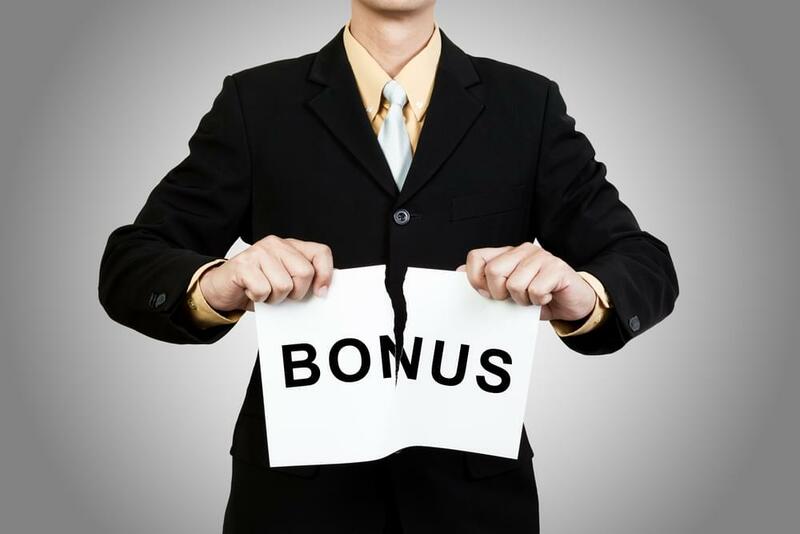 Q2: What Is the Value of the Sign-on Bonus? When you’re looking at acquiring a new reward card, the sign-on bonus is always a consideration. If you’re on the fence about getting a new card with an annual fee, the sign-on bonus becomes even more important. Getting a card with a relatively normal or high annual fee ($99 and up) with a low sign-on bonus (10,000-20,000 points or miles) is a lot harder to justify than a card with the same fee and a really attractive sign-on bonus (50,000-plus points or miles) in that case, you can say that the bonus covers the fee for a few years. But this can be moot if the fee is waived for the first year. Q3: Would You Pay for Those Benefits If You Didn’t Have the Card? OK, so you’re definitely interested in the perks the credit card has and the fee seems reasonable for those perks, but is it actually worthwhile for you to be spending money on them? Especially so much money up front? Priority boarding, a pretty common perk on airline credit cards these days, is difficult to quantify on an annual level, but it’s pretty easy to determine whether it’s something you would pay to have in the first place. A cobranded airline card that gives you those perks automatically is clearly worth a fee in the $50-$150 range, even if you only fly a few times a year. Q4: How Many Annual Fee Cards Do You Already Have? If the number is creeping up there, it’s time to play a negotiation game with yourself. How does this card compare to the annual fee cards you already have? Maybe you don’t need that new card after all. Even if you don’t have other annual fee cards with similar perks, do a quick audit of how much you’re already paying in fees before adding another card. Remember: Reward credit cards should create free travel, not piles of recurring fees.